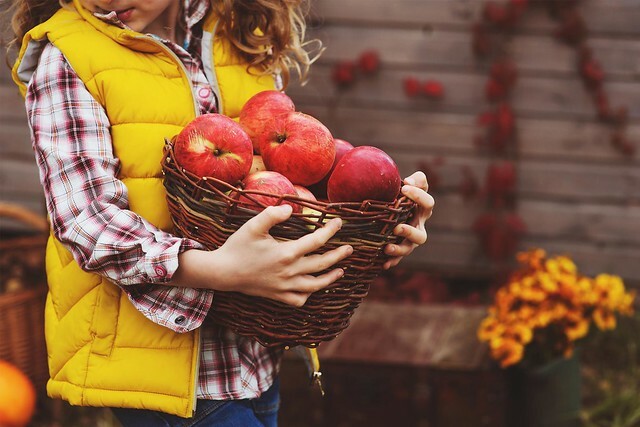 Fall has finally arrived, and once again, we are gearing up for our annual October Unprocessed challenge. For those of you who aren’t one of the 30,000 participants, October Unprocessed is a movement started in 2009 by Andrew Wilder. The thought behind the movement is simple: "what happens if you stop eating processed foods for one month?" Wilder reported that in his case, he felt less lethargic, he felt more energetic, he had fewer cravings for sweet and salty snacks, and he was more creative in the kitchen. Although it may sound intimidating to some, this is certainly not a diet so much as a mindful eating exercise. It is not meant to be restrictive at all, but instead is intended to make participants more aware of what they are putting into their bodies. 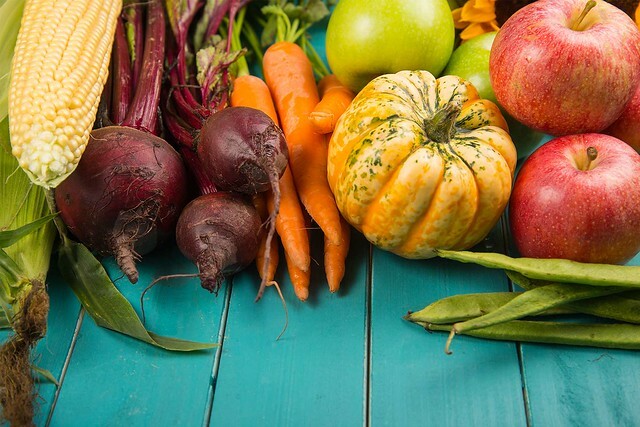 Our daily food choices directly impact our health and our mood, so why not choose real, whole foods? The only “rule” is to try to eliminate processed foods. However, even the term “unprocessed” can cause confusion. For the purpose of simplicity, Wilder offers this definition, “Unprocessed food is any food that could be made by a person with reasonable skill in a home kitchen with whole-food ingredients.” In other words, a food would be considered processed if the label lists ingredients that you wouldn’t find in your kitchen and wouldn’t be able to make yourself (think artificial coloring, flavoring, preservatives or pretty much any ingredient that is unrecognizable). Our hope for this experiment is that you are able to try some new recipes at home and become more thoughtful about your food choices. 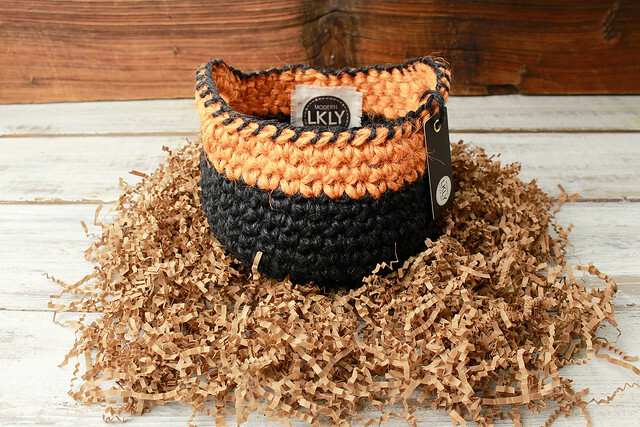 To get you started, we’re doing a giveaway featuring this LKLY hand-woven basket, and we’re filling it with some of our favorite unprocessed snacks! Why are you participating in October Unprocessed and what do you think the biggest challenge will be for you? "Challenge accepted! It is good to be reminded of how important it is to eat clean, unprocessed foods. Sometimes we can fall back on "easy" food items due to our busy schedules. My biggest challenge is keeping my teenage daughter from falling back on these foods out of convenience." No purchase required. Winner will be chosen by Random Number Generator and announced on the blog Monday, October 15th by 5:00 p.m. Giveaway not redeemable for cash. Good Luck!